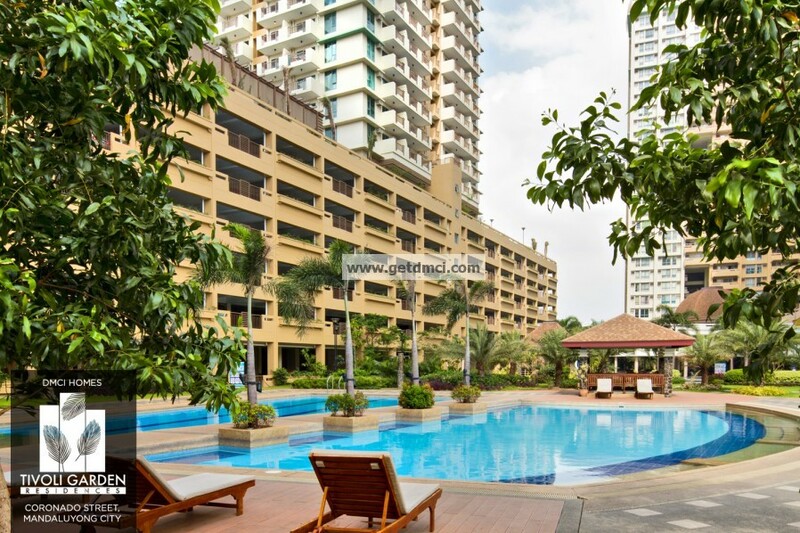 Providing an idyllic vision of calm elegance and sophistication, Tivoli Garden Residences, an exclusive five-tower high rise development of DMCI Homes in Mandaluyong, is fast establishing for itself a reputation as an ideal abode for families who dream of a carefree life in the city. It is now also touted to provide the perfect setting for those just starting a family – and rightly so. 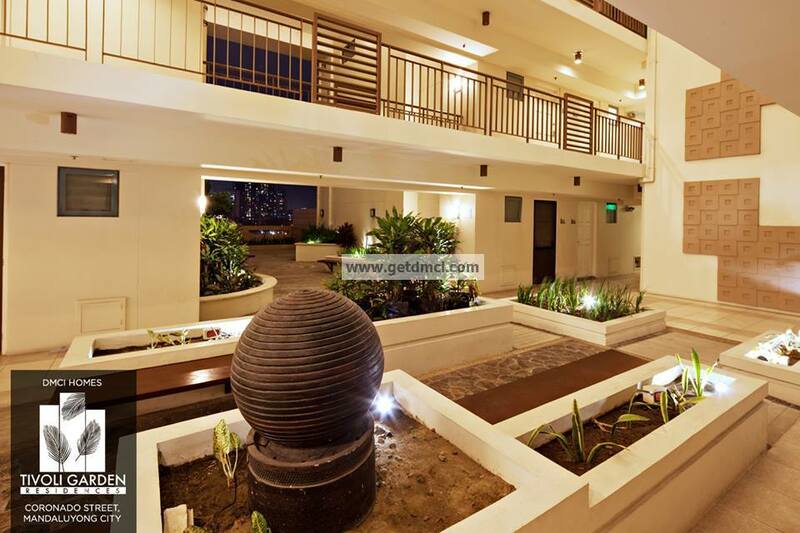 Situated in a sprawling piece of prime property near the Makati-Mandaluyong Bridge, this lush Modern Tropical development can truly mesmerize anyone with its great amenities and Sky Patios. It evokes a different kind of in-city condo living since it offers residents easy access to refreshing greenery from any point in the community. Residents will truly enjoy its pristine fresh air and magnificent skyline views of Makati and the surrounding CBD communities. It is actually just minutes away from urban necessities like schools, hospitals, malls, and offices yet still offers true escape from busy metropolis. Its VIP address also allows its residents to indulge in opulent city living while maintaining access to the hustle and bustle of metropolis. They could also enjoy leisure-style amenities with its resort-inspired environment, and delight in its serene surroundings peppered with sitting areas and viewing decks. 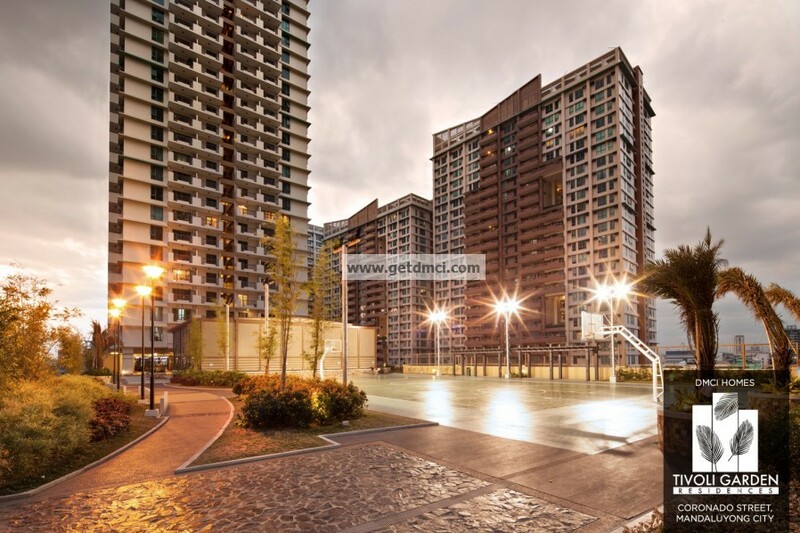 Unlike other condominium developments that offer cramped spaces for amenities and services, residents of this 2.7 hectare development essentially get an enormous amount of greens mixed with a number of resort-inspired amenities. Thoughtfully considering every detail, Tivoli Garden Residences’ podium amenities actually has its own feel of tasteful glamour and classic fun. But what probably sets the Tivoli Garden Residences apart from similar other developments in the area is the fact that its units offer that uncluttered feel with its ‘Lumiventt technology.’ Not like in other condos where you see your neighbors’ wall or doors when you open yours, here, you’ll have more freedom and space to move freely because of single loaded hallways plus the Sky Patios and gardens. In fact, every five floors actually have its own greenery through the central garden atriums. Most units here also come with either a balcony or a ledge that opens up to a garden. Inside, the units are expansive and impressive. In Hibiscus Tower, there are only a total of 12 units per floor, thus giving residents the exclusivity and luxury of space. Owners can also choose from 1- to 3- bedroom units. Apart from being a pioneer in key architectural breakthroughs that have truly set the developer apart from other companies, Tivoli Garden Residences also offers an ideal and beautiful home set-up that residents are currently enjoying. 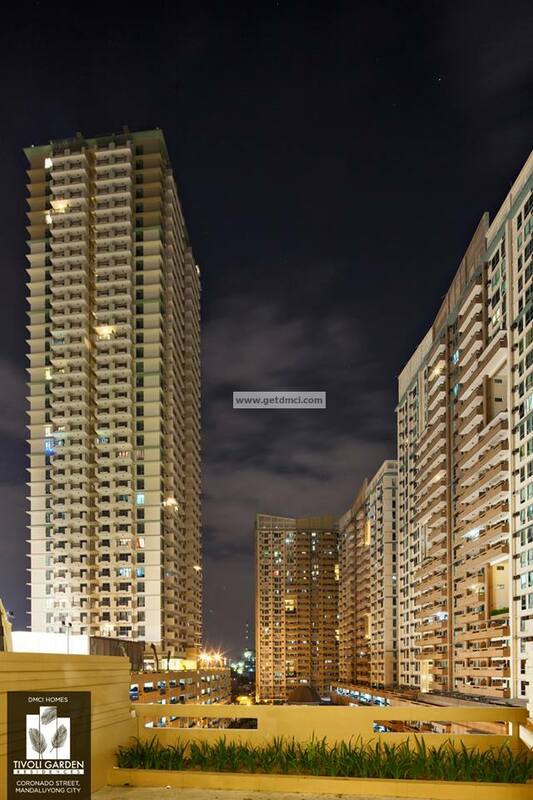 The high-rise project speaks volume of the DMCI Homes principle – to offer ideal and functional home convenience that is lacking in most condominium projects. 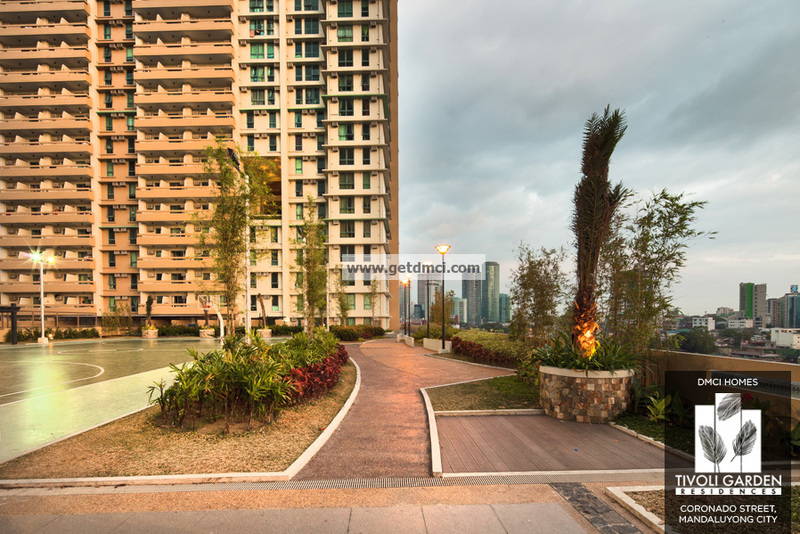 As a company known for its themed residential enclaves that invoke a vacation lifestyle, DMCI Homes further establishes this idea in the lifestyle facilities at Tivoli Garden Residences. 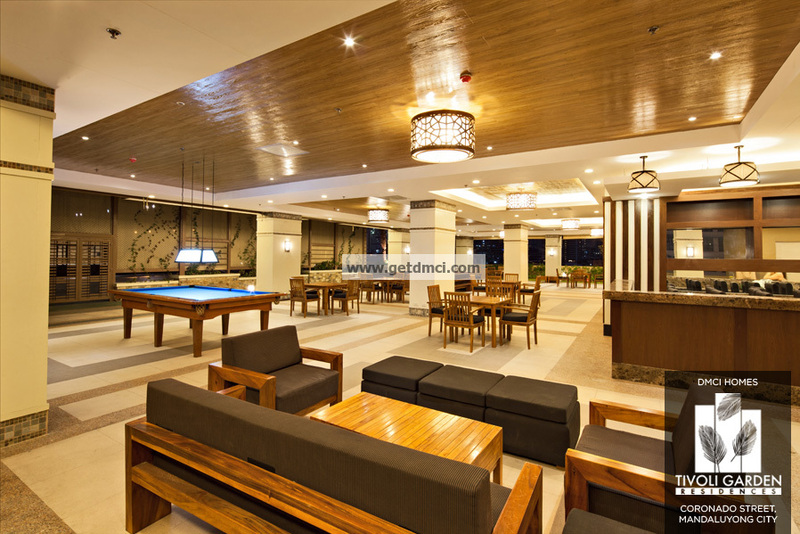 It offers a tastefully-designed Clubhouse with multi-purpose hall, lounge area with Wi-fi capabilities, and well-landscaped open areas that evoke the feel of your favorite vacation destination. So what are you waiting for? Be one of the privileged few to experience a life of luxury right in the heart of the city. 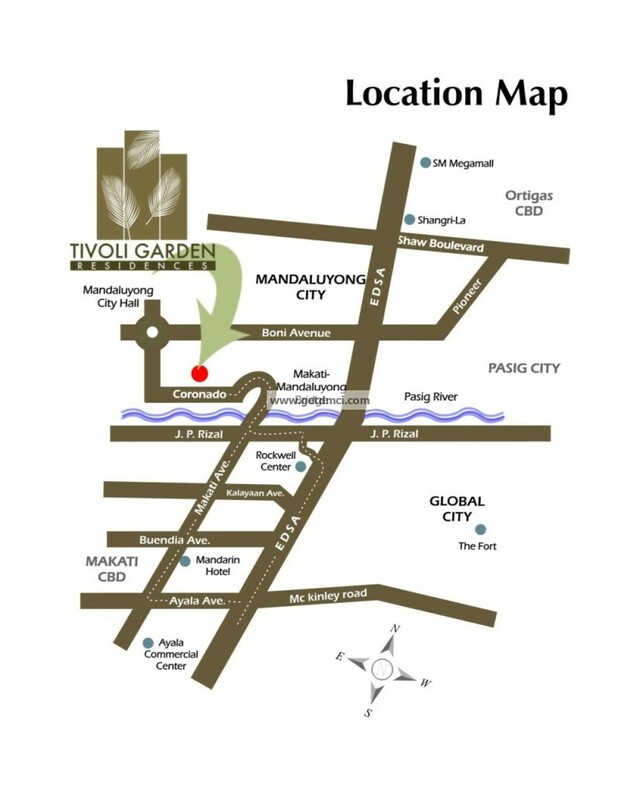 Truly, there’s no place like a home at Tivoli Garden Residences.